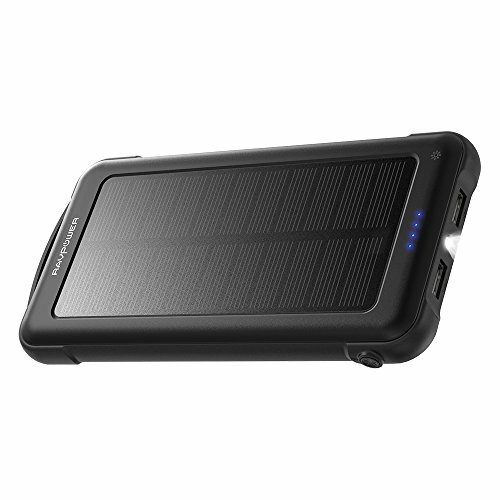 Friendly Reminder: Solar battery charger can recharge via power outlet or sunlight. Yet, it is recommended to use the solar charging feature as an emergency back-up solution, rather than the main power source. Being subject to sunlight intensity and panel conversion rate, it's difficult to produce high intensity power via sunlight - it's faster to charge via a DC adapter (NOT included).